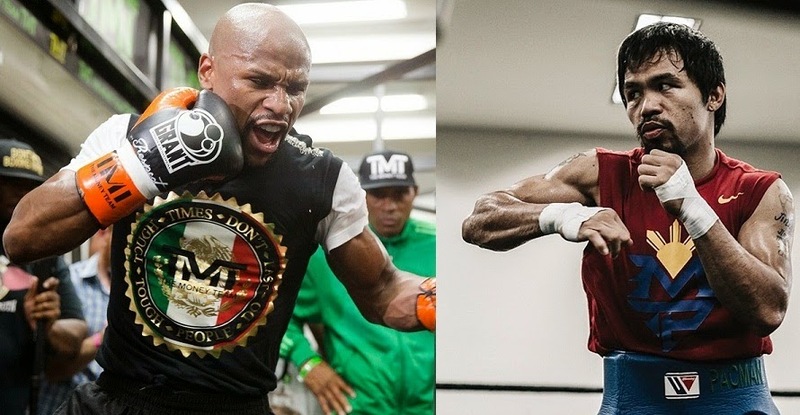 Mayweather vs Pacquiao Live Stream: Where to find live streaming video of today's fight between Floyd Mayweather Jr and Manny Pacquiao? At this very moment the biggest boxing event in history is about to begin in just a few hours from now, for sure you have been looking online for free live stream of the fight. vs Mayweather fight, or on your Pay-Per-View (PPV) purchase if you have enough money for it. But sadly, for the former, there will be no "legal" free live stream videos of the fight. Home Box Office or HBO and Showtime Networks, who have the exclusive rights for the fight, as well as the fighters' respective promoters Top Rank and Mayweather Promotions have already filed lawsuit days ago against 2 websites who are planning to provide unauthorized live streaming of the Pacquiao vs Mayweather fight. They're also gonna go after those who will be doing so online on the day of the fight or as the fight happens in Las Vegas. Viewers from the US have no other choice but to buy PPV provided by HBO and Showtime costing $100. Really expensive. In other parts of the globe, fans can watch also the much-hyped Pacquiao vs Mayweather fight for a fee but commercial-free thru authorized PPV providers in their countries.